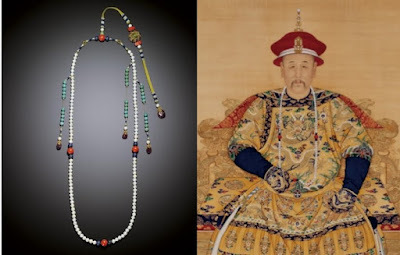 The portrait of the Yongzheng emperor wearing formal court attire depicts him wearing almost identical, if not the same necklace as the one that has been auctioned. There are only five other known Eastern pearl chaozhu in China, all located in the Palace Museum in Beijing. The Eastern pearl necklace is considered to be of the highest cultural significance. 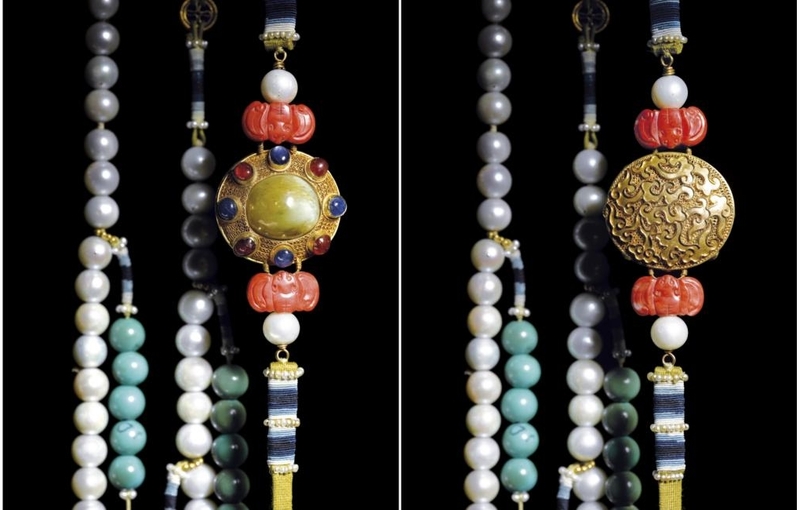 Especially the incorporation of freshwater pearls into the necklace was of a particular importance to the Emperor. At that time, pearls we harvested from three main rivers in Manchuria and their use in imperial attire was perceived as a symbol of Dynasty’s link to their homeland. 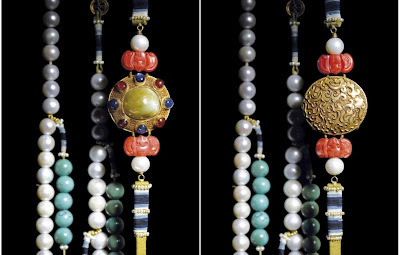 And not only that – the rules specified that only the emperor and his family members were allowed to incorporate pearls into the necklaces or robes. 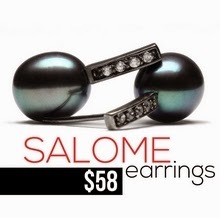 Pearls were the symbol of royalty and power. Strict rules also applied to the number of pearls used for the making of chaozhu as well as the sequence of the setting of the beads. 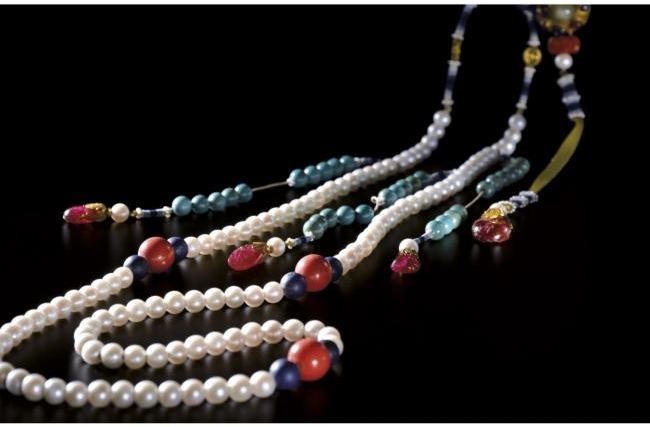 Necklaces consisted of 108 pearls, with a bead of a different colour or material placed between groups of 27. Additionally, the necklace required three strands extending at two sides and a decorative strap in the centre of the back. Although almost 300 years old, the necklace still dazzles anyone who looks at it. The intricate gold work, faultless proportions, and the soft gleaming of imperial pearls are the perfect representation of the royal poise.